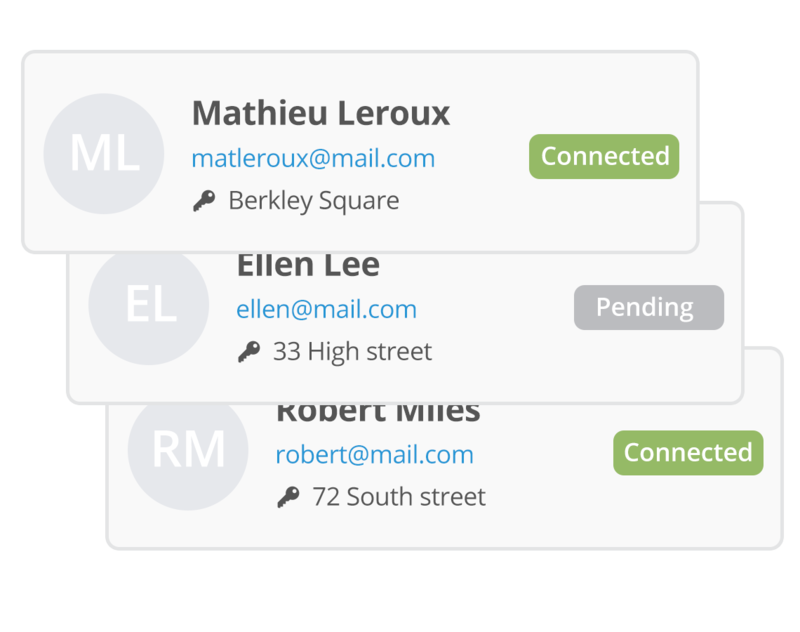 Rentila offers you an easy-to-use and all-in-one property management software. 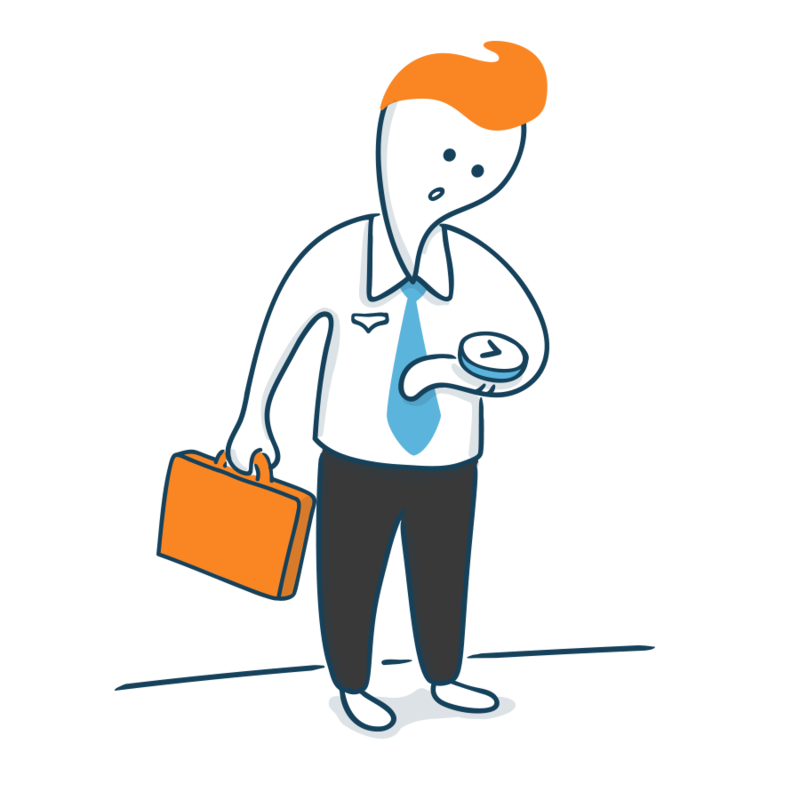 Wa want to save you time and money and help you effortlessly manage your tenancies. 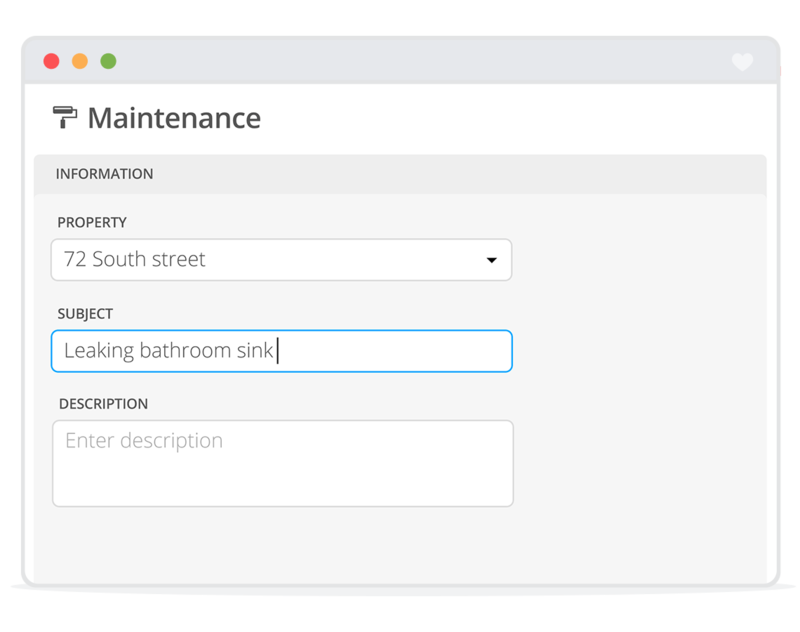 Managing your properties has never been easier! 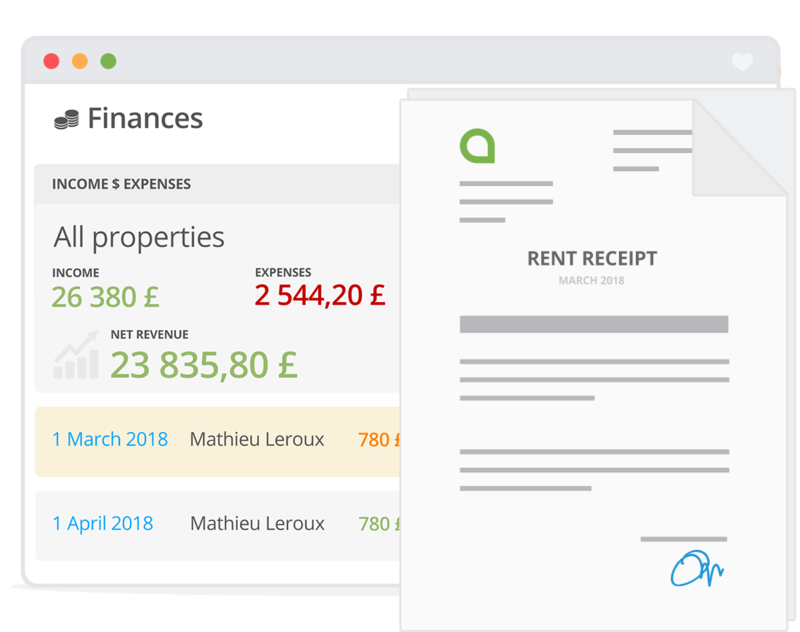 Rental income, expenses, repairs, reminders, book keeping, reminders... Everything is covered by our cloud-based property management software. 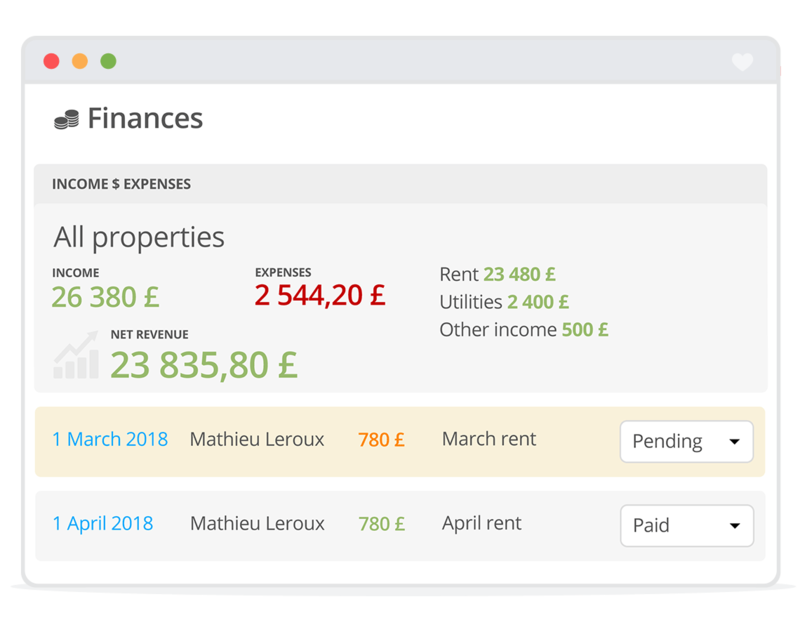 Rentila is dedicated to landlords who manage their rented properties portfolio independently: flats, houses, parking lots etc.... We give you all the professional tools you need to manage your tenancies. 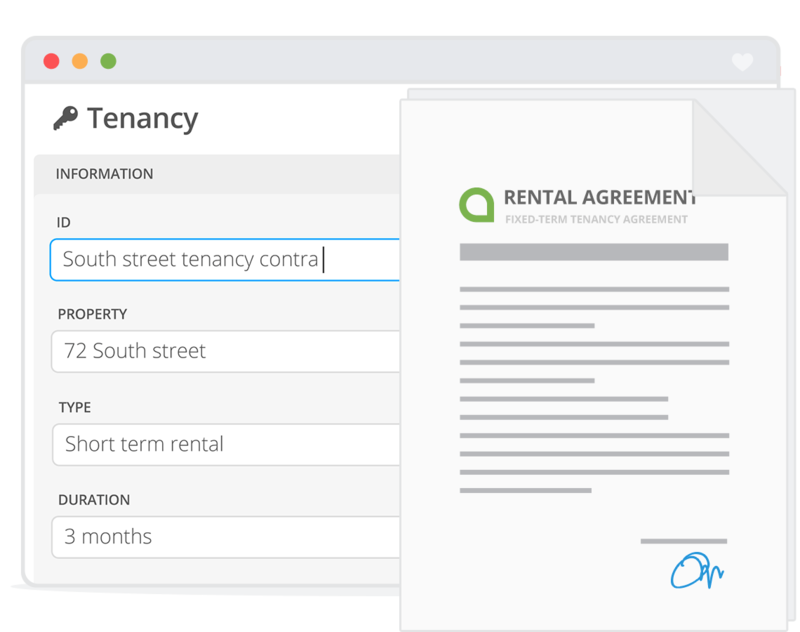 Easy management of your leases and tenants. Create your property and your tenant, then link them with a tenancy. 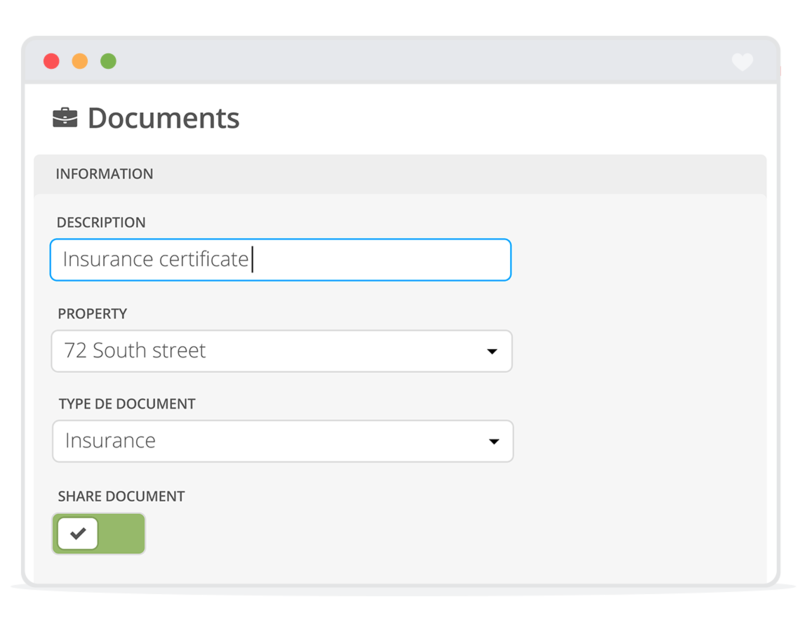 You can even download your pre-filled draft tenancy agreement. Create a property, a tenant and a tenancy and get your pre-filled tenancy agreement. Just print out the form and get it signed by your tenant. 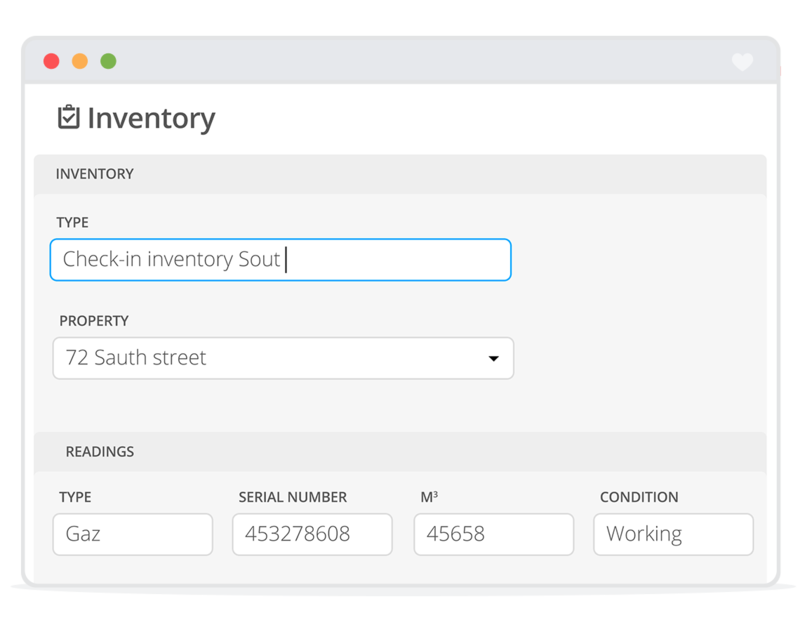 Tenancy check-in/check-out inventories. 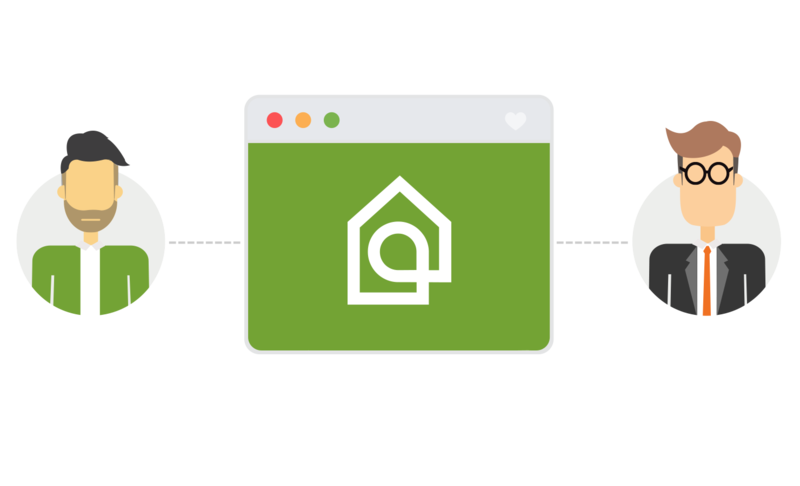 Create a tenancy check-in/check-out form with instructions, meters readings, digital photos. Download and print your document, ready to be signed. 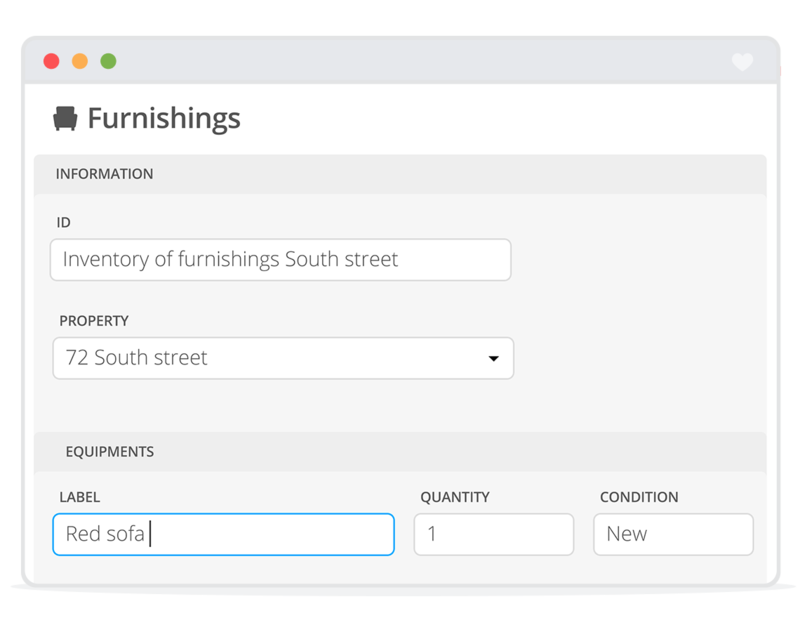 Create your CATALOGUE, describe the list of furniture and other equipments which have been provided in the rented property. Download and print your document, ready to be signed. 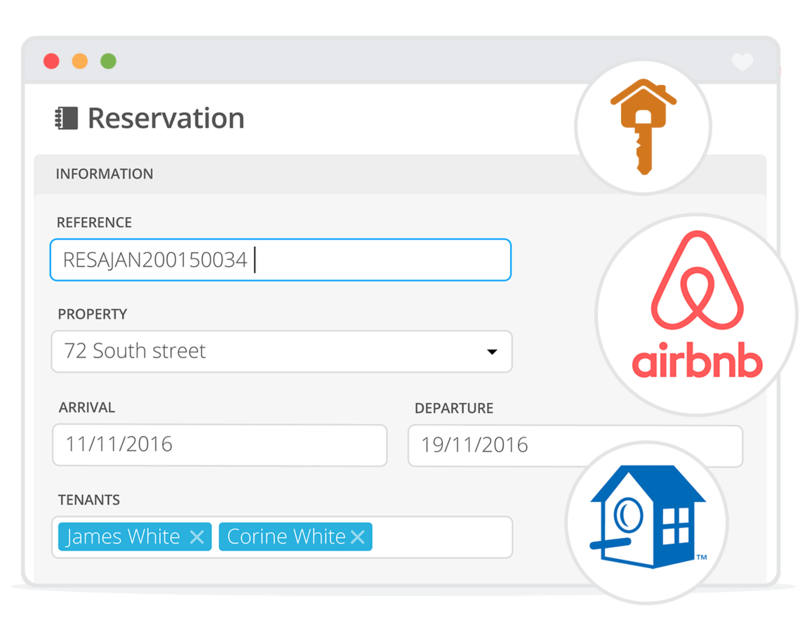 Manage your short-term tenancies and bookings easily. 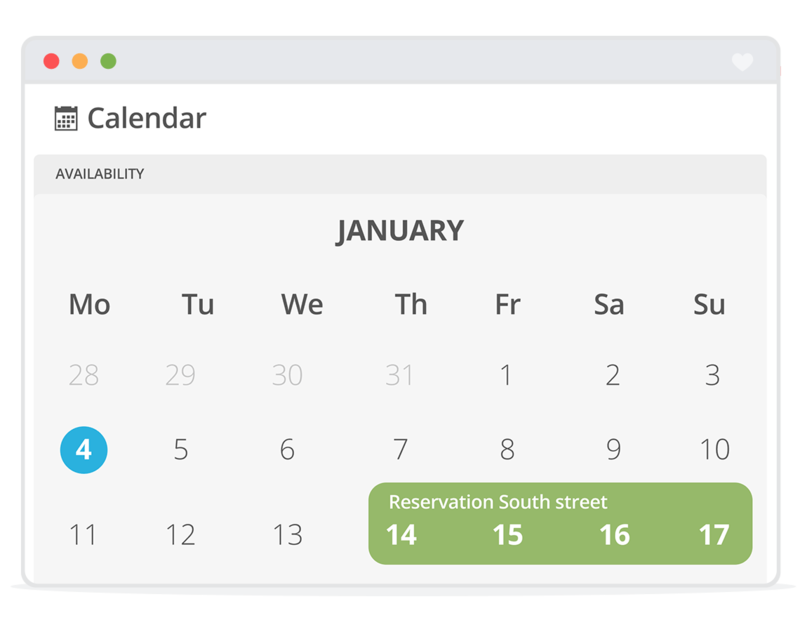 Create your bookings, and find the invoices in the Finance section. 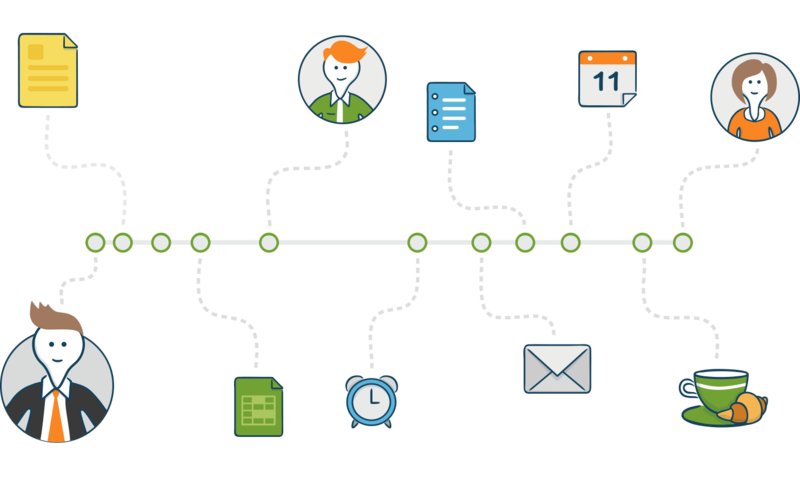 Download a pre-filled draft tenancy agreement. Simplify your tax return preparation with Rentila. 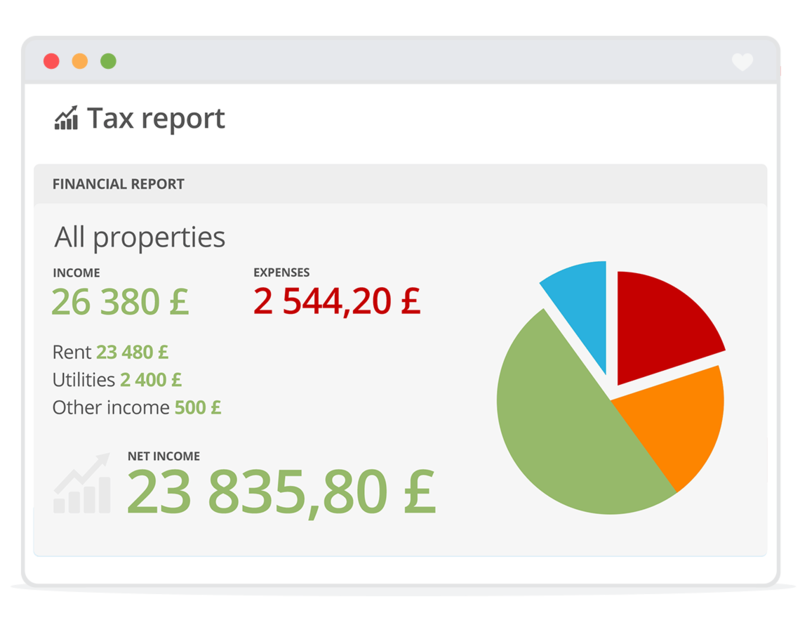 Thanks to our financial summary, you'll find useful data to help you with the tax return. Store your scanned documents (photos, invoices, tax returns, service fees…). Everything is well organised and in one place. Share them with your tenant (or landlord). 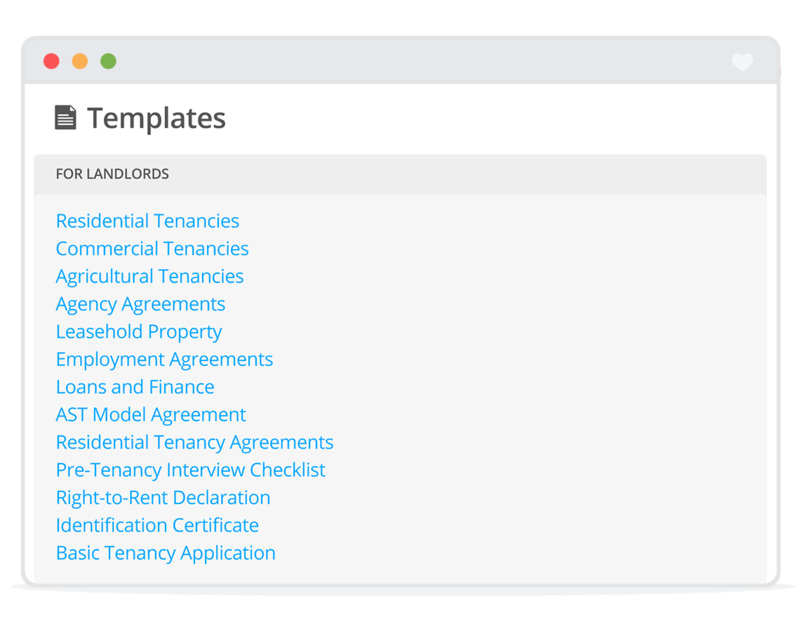 Get access to our tenancy document templates library. A comprehensive collection of draft agreements, letters, and other templates for landlords. 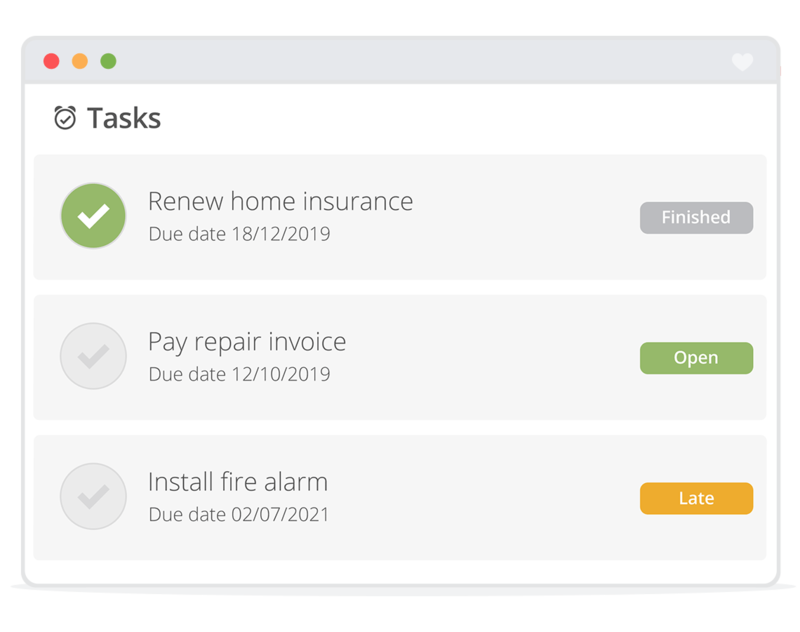 Create tasks and reminders to keep track of the to dos associated to your tenancies (contract renewals, certificates, tax payments, insurances…). 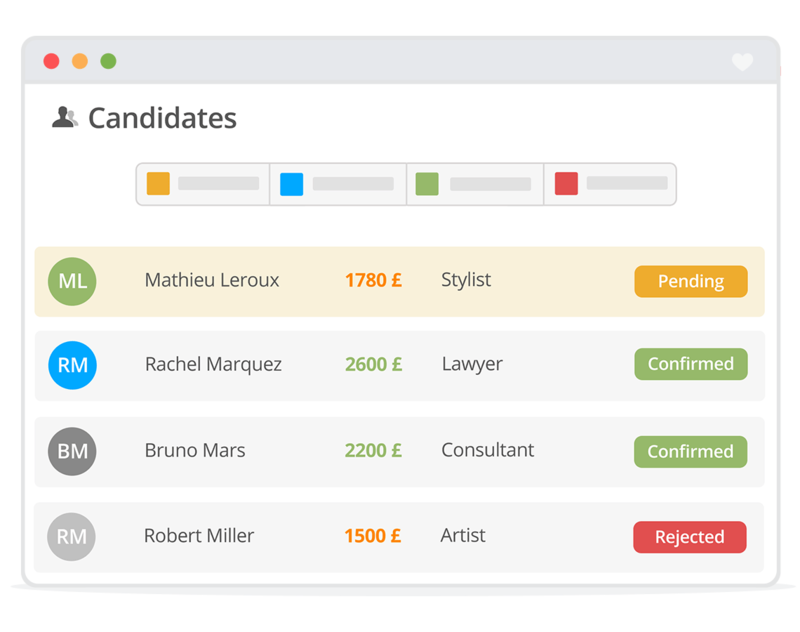 The Candidates section allows you to receive applications for your rental property advertisements and to better organize your search for a new tenant. Every stage of your rental is covered by Rentila. Start in less than 3 minutes! 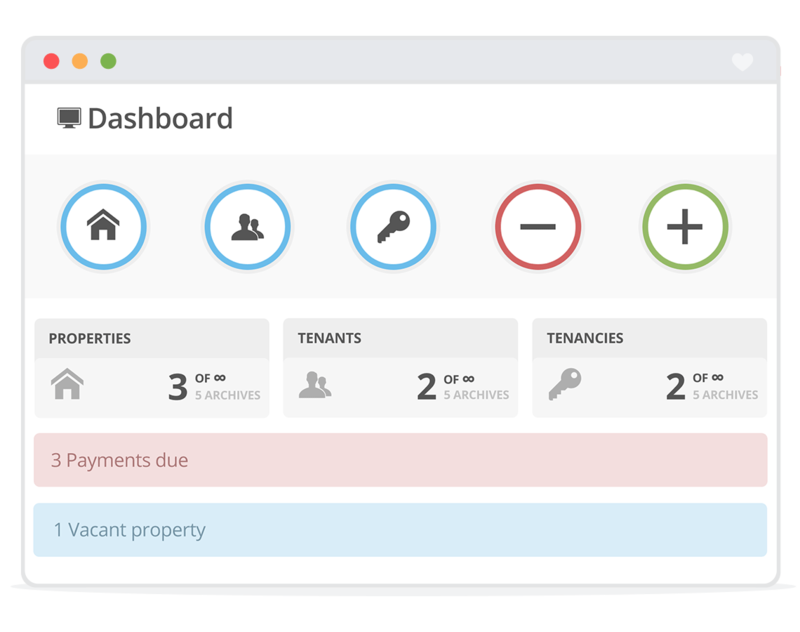 We are already helping thousands of landlords with their rental management!